How do I know my leaky gut is being healed with taking probiotics? I have Hashimotos and have read a lot about leaky gut being connected to it. I’ve started taking probiotics, digestive enzymes, stopped eating gluten and dairy etc. How do I know that what I’m doing is right? How do I know when I’ve healed a leaky gut? Yes, we find the gut is most often at the root of the majority of conditions. Probiotic, great. Digestive enzymes, you want to be careful of as the pancreas can get lazy and stop trying to produce them if they are supplemented long term. 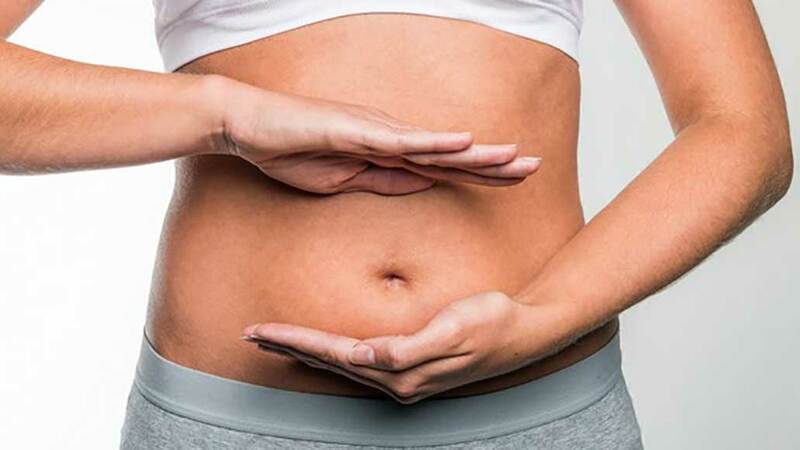 Best to go for a diet rich in vital healthy plant foods which are rich in their own enzymes to help their digestion and also help support the re-colonisation of the gut with beneficial microbes. Re-balancing takes times. If you are not vegetarian I also recommend an approved 100% organic bone broth protein powder to take as a drink (they come in plain, chocolate or vanilla the ones I supply from Organixx) or you can make your own, but that does take hours. It has an incredibly healing effect on the gut lining and this is what you want to repair to stop a leaky gut. As it heals it also then starts to be able to create a welcoming environment for the beneficial microbes to inhabit. Hope that helps. If you would like further guidance do contact me again.